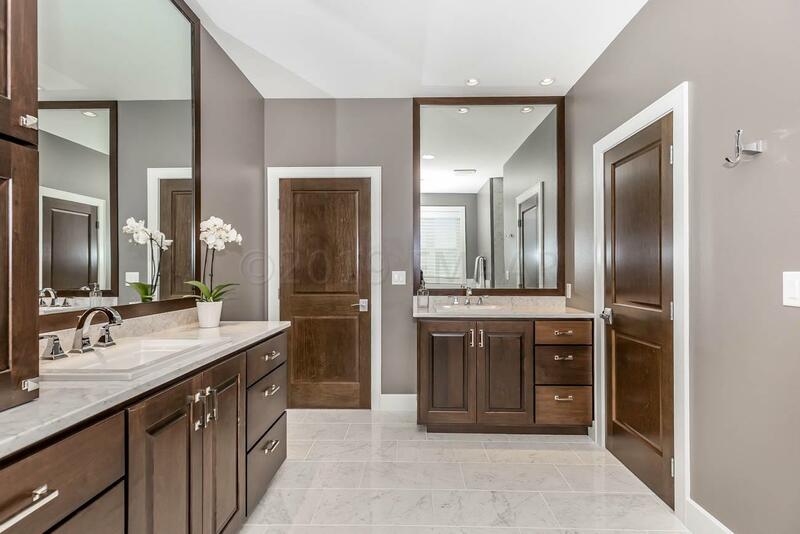 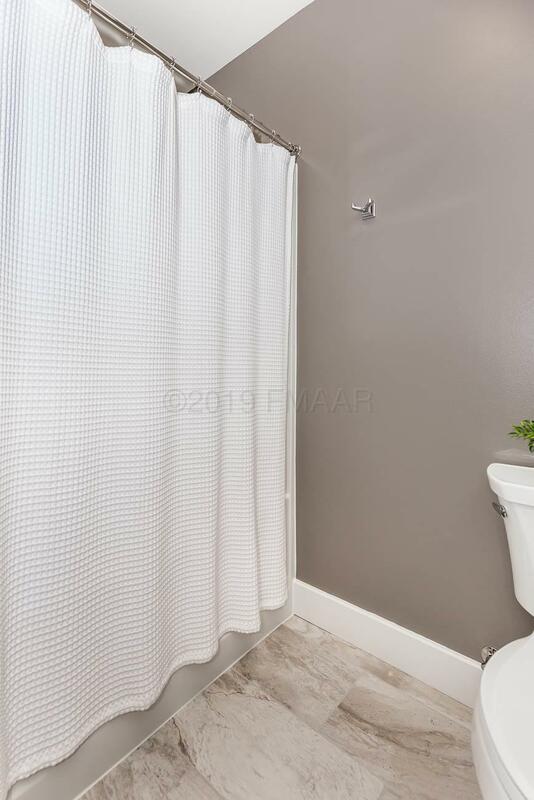 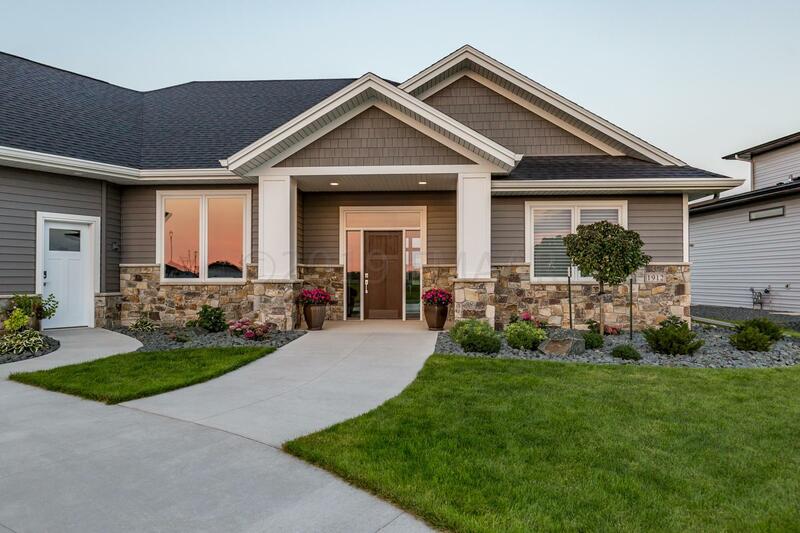 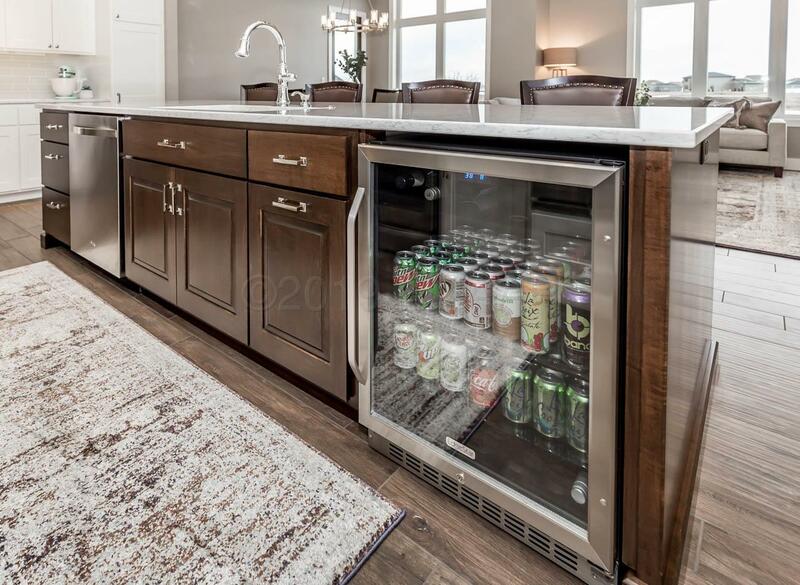 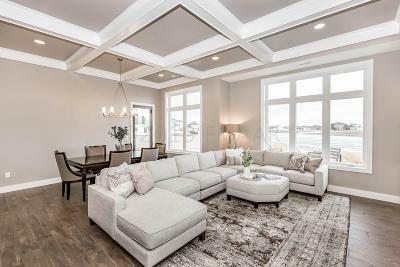 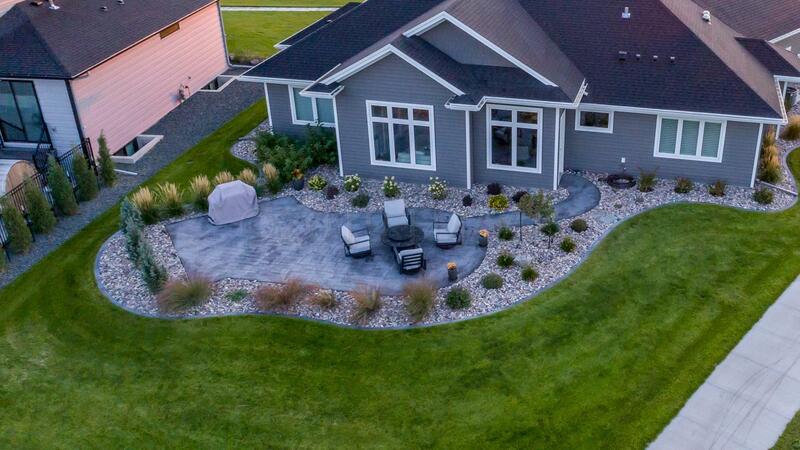 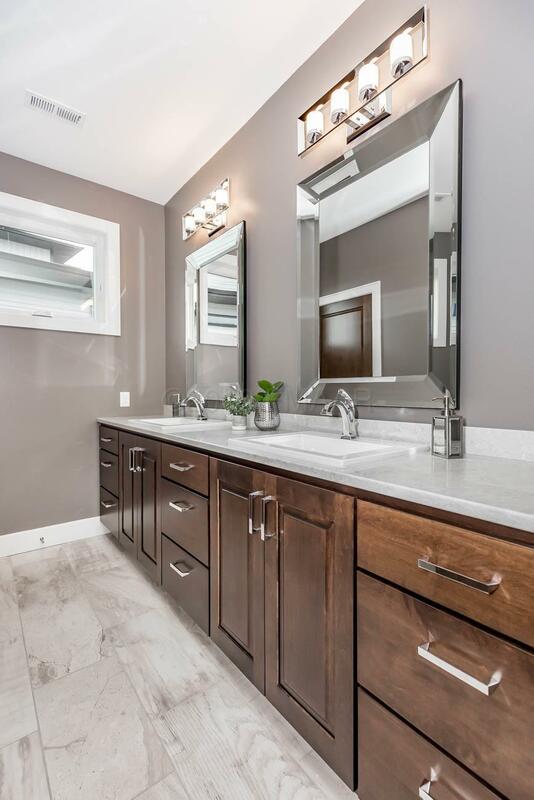 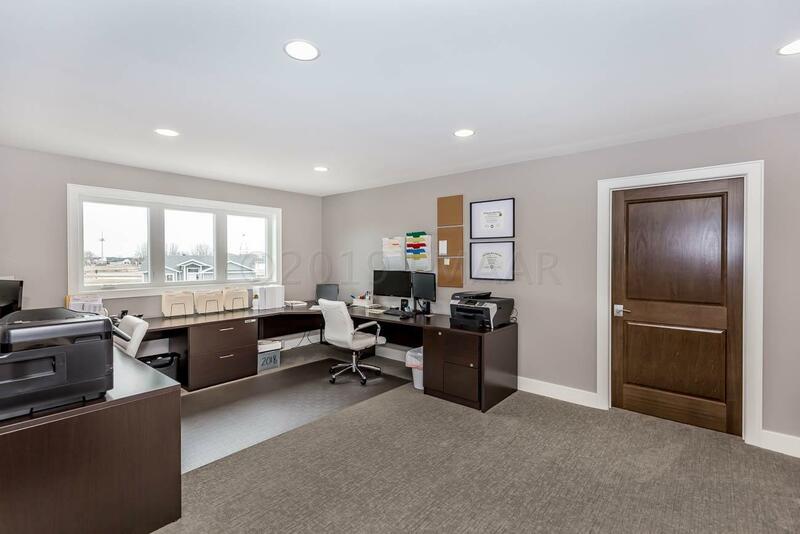 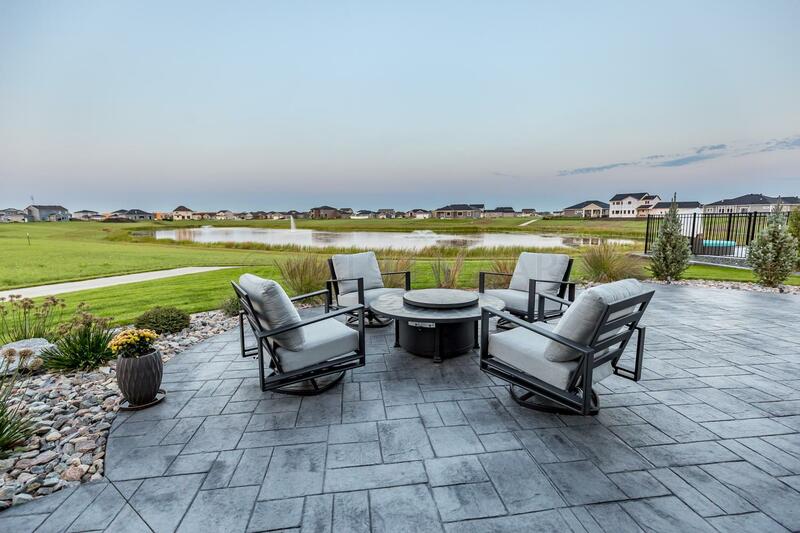 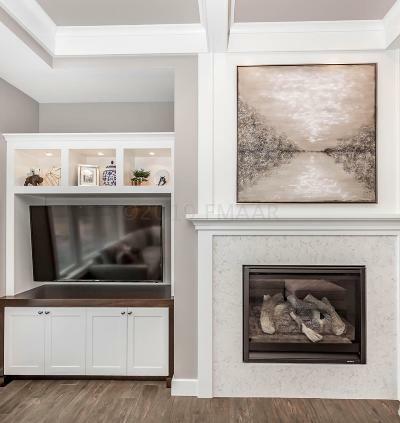 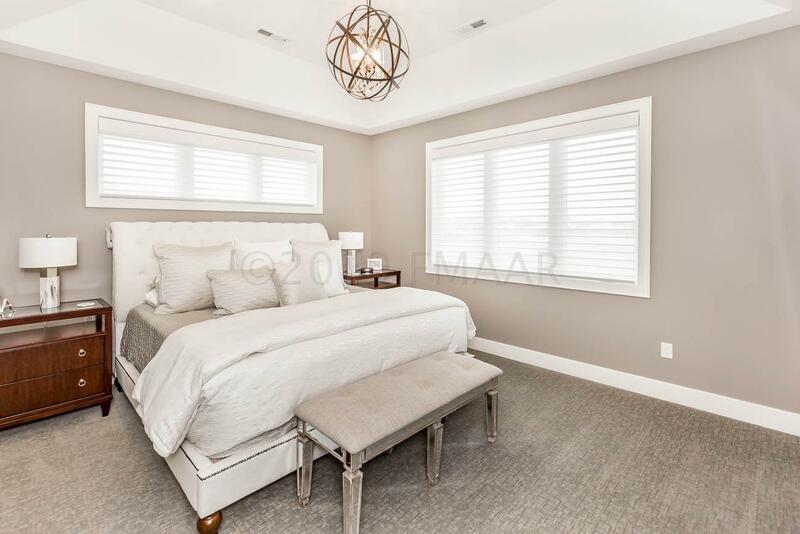 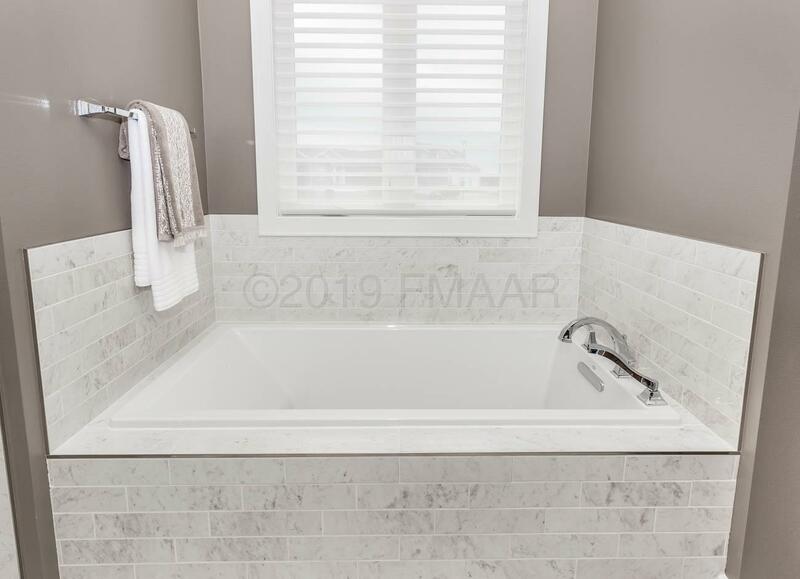 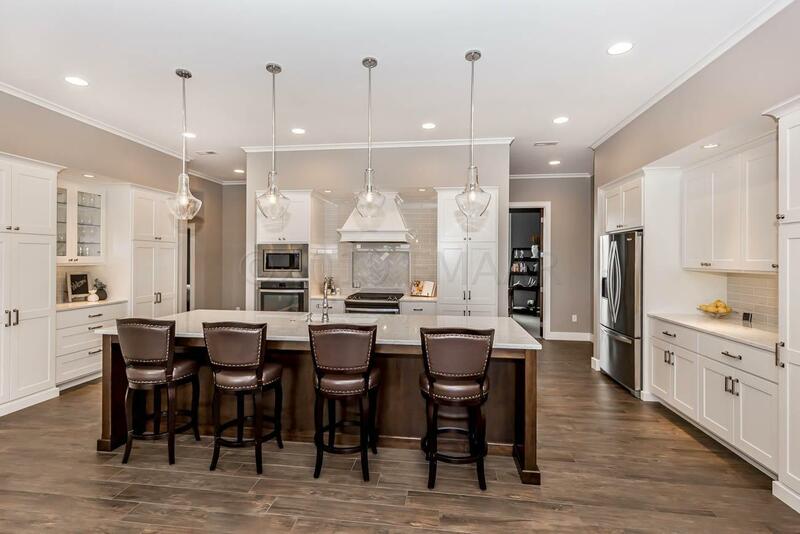 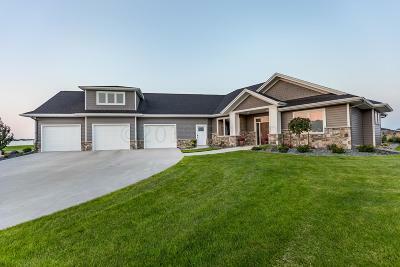 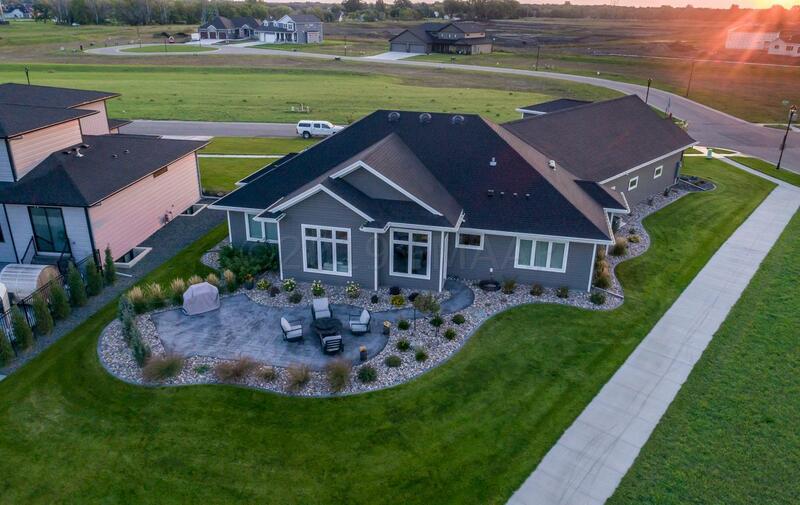 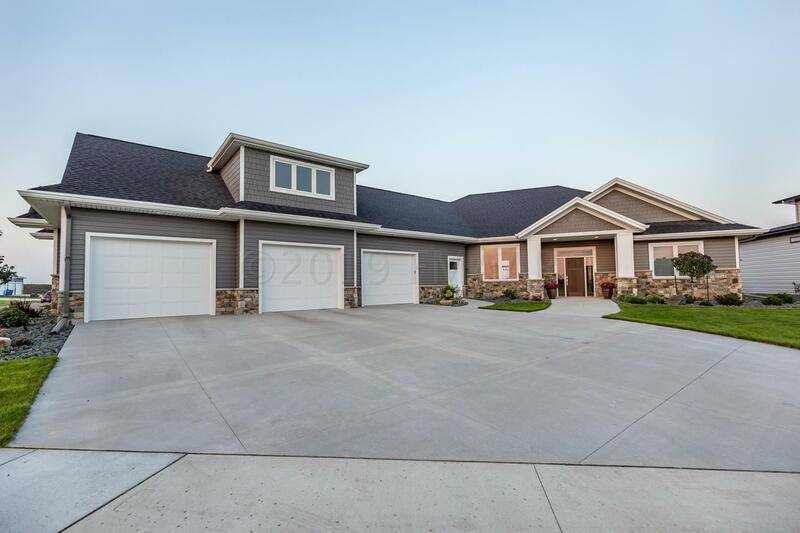 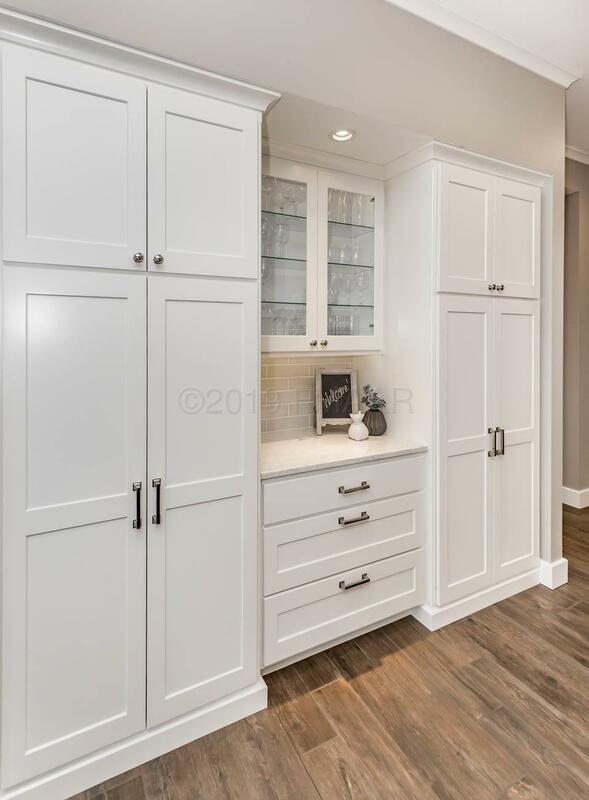 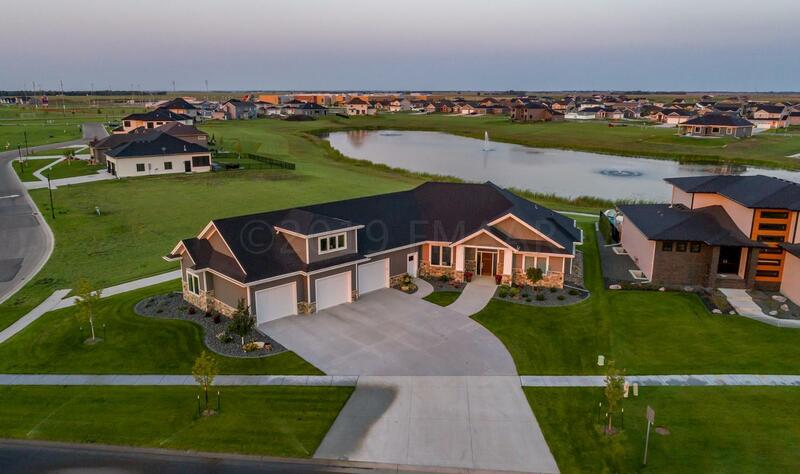 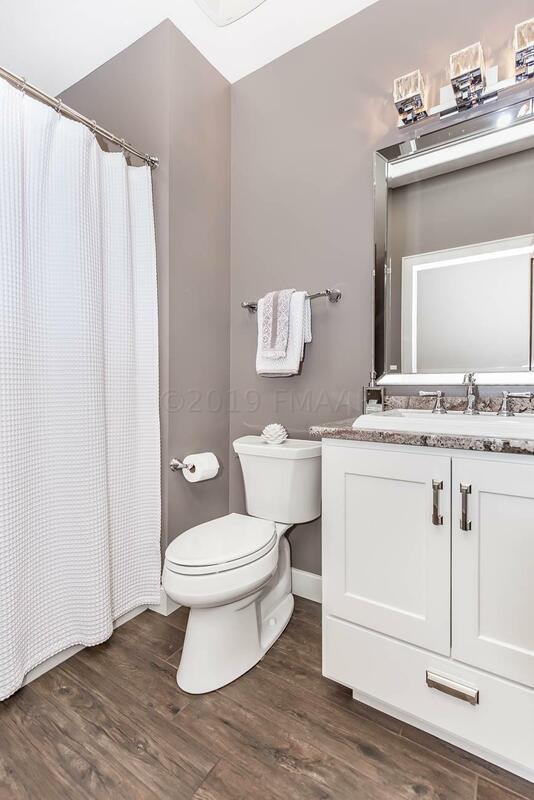 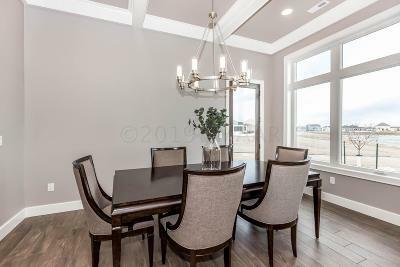 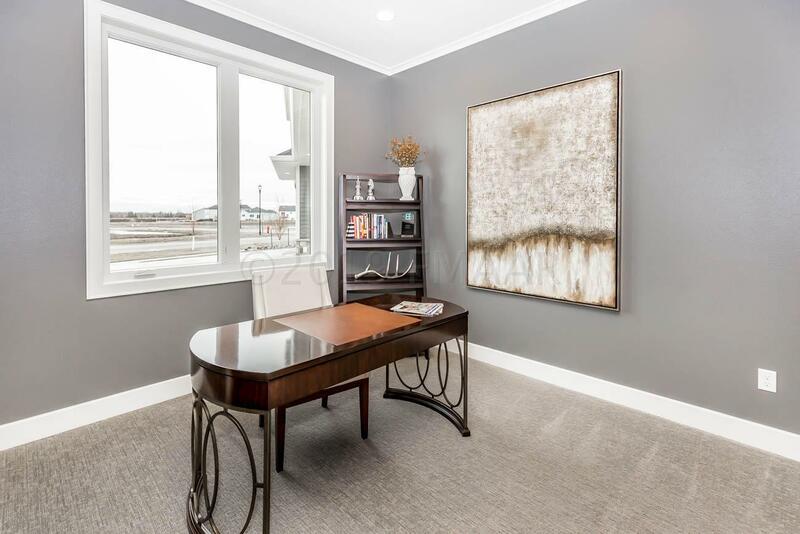 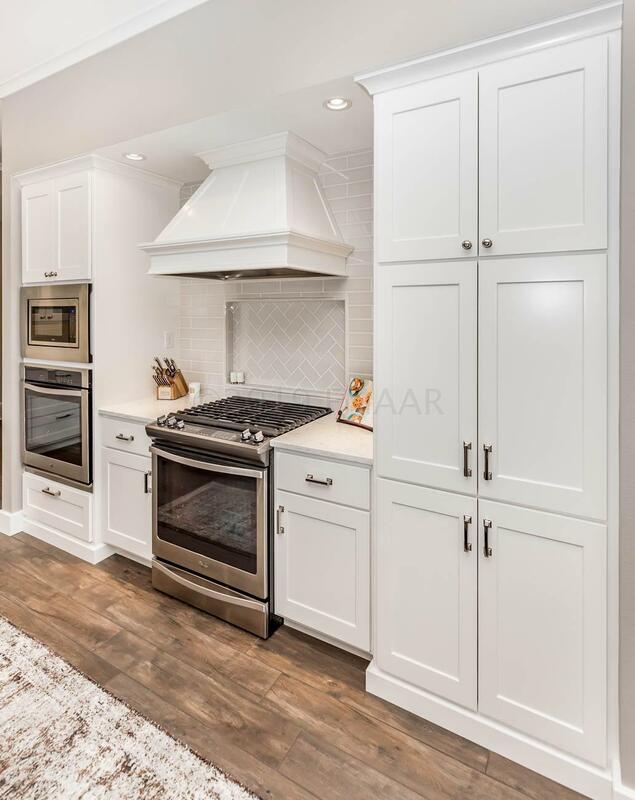 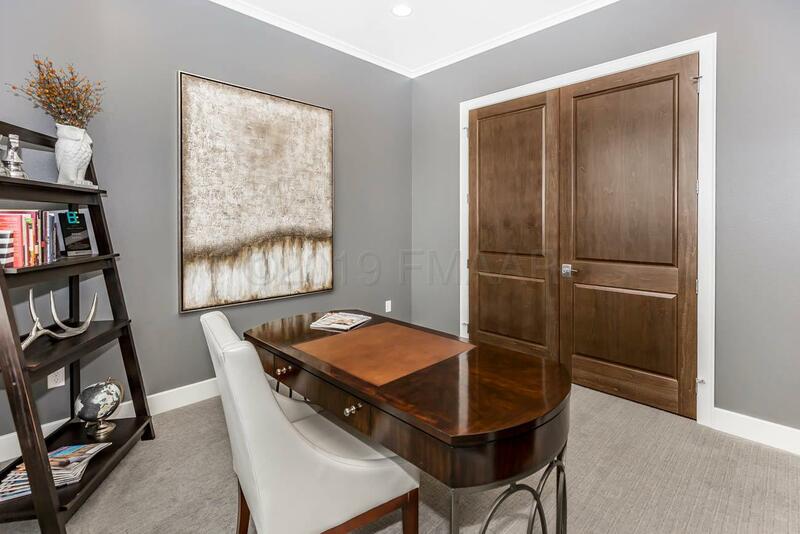 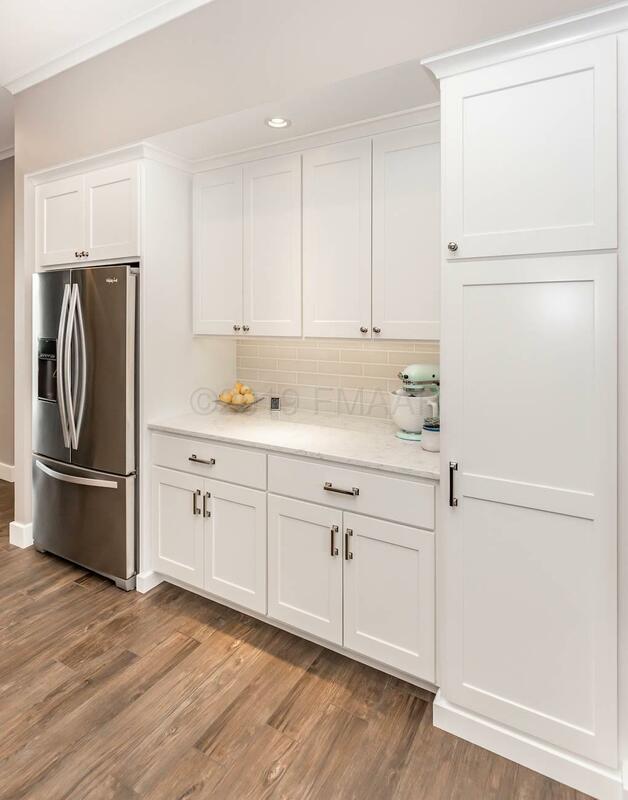 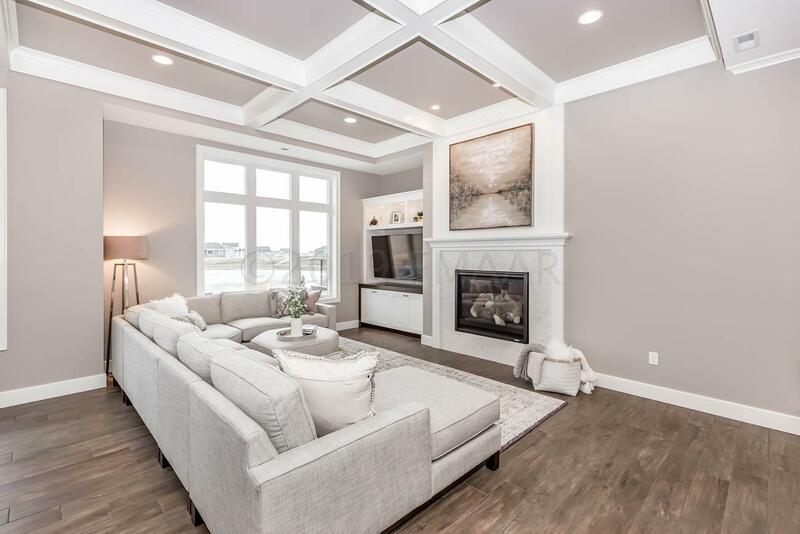 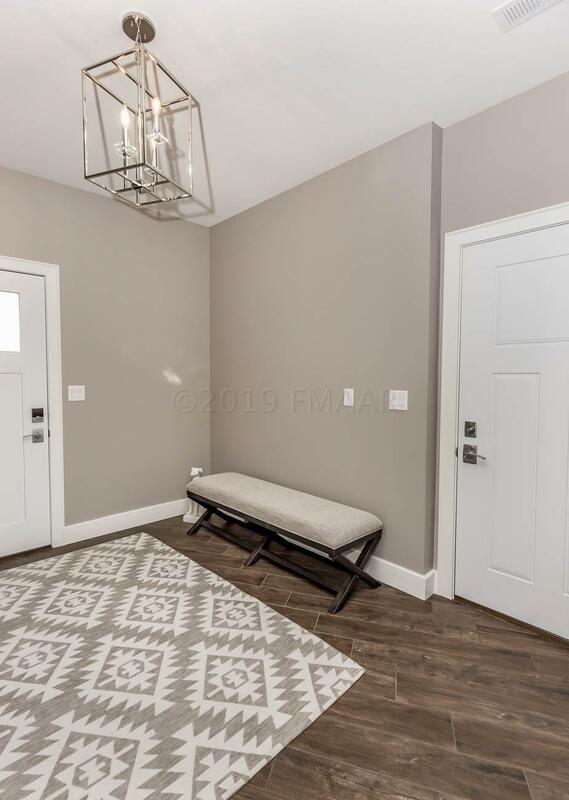 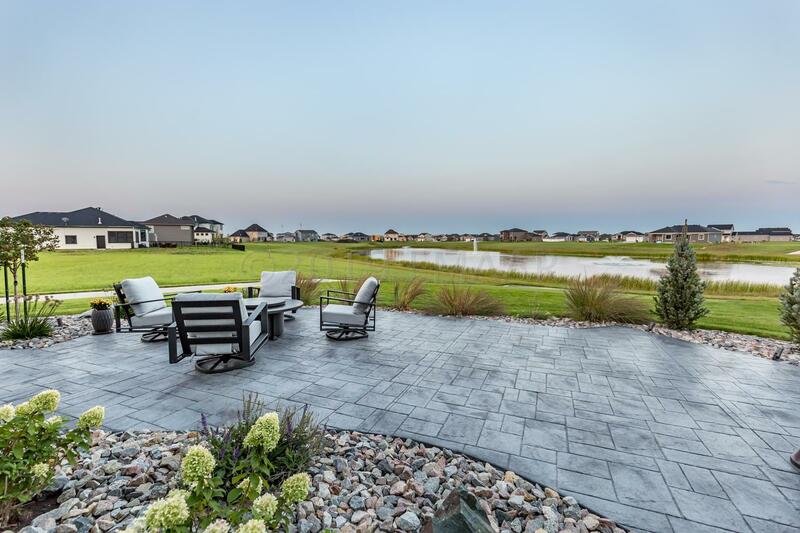 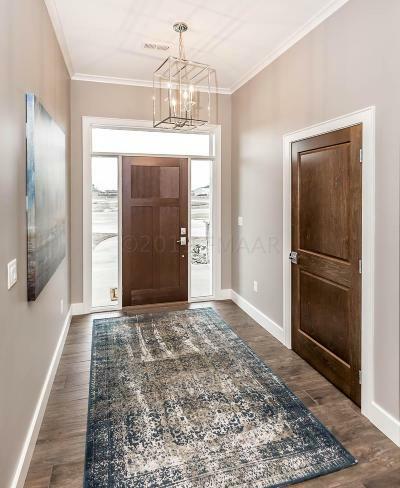 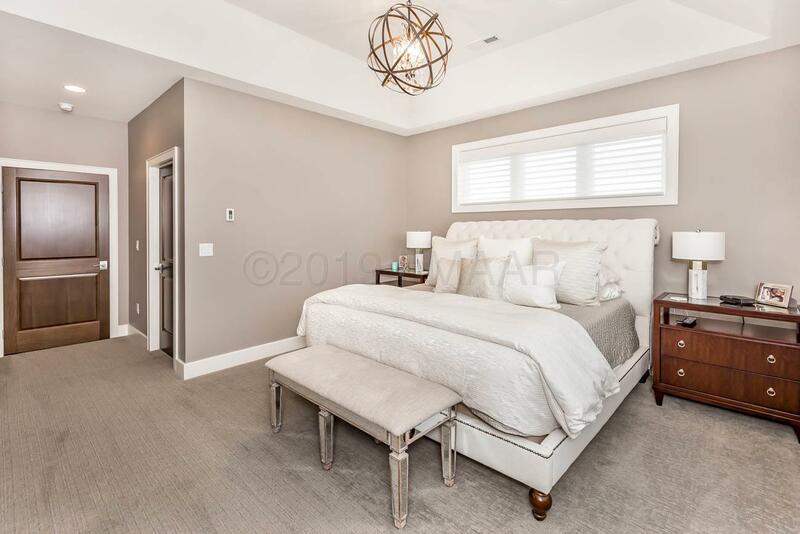 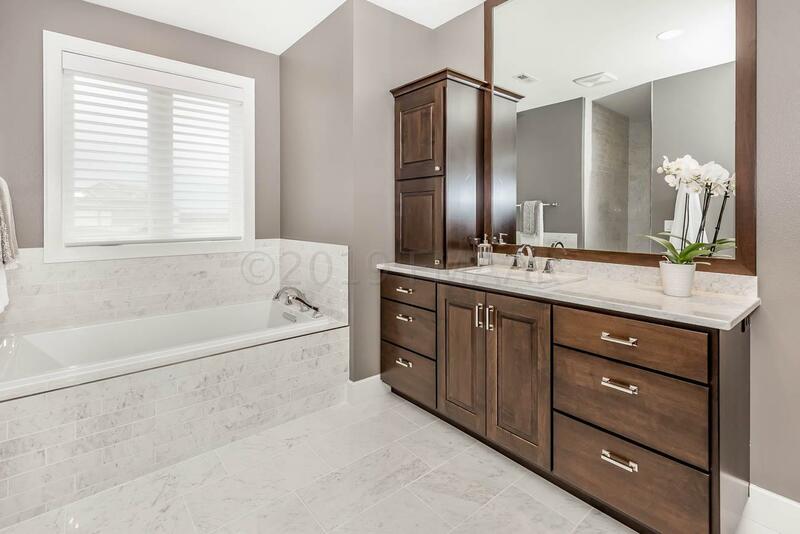 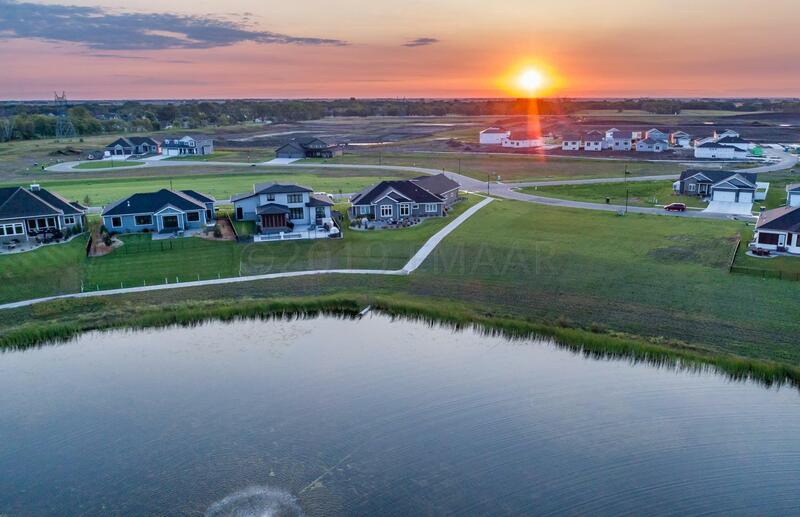 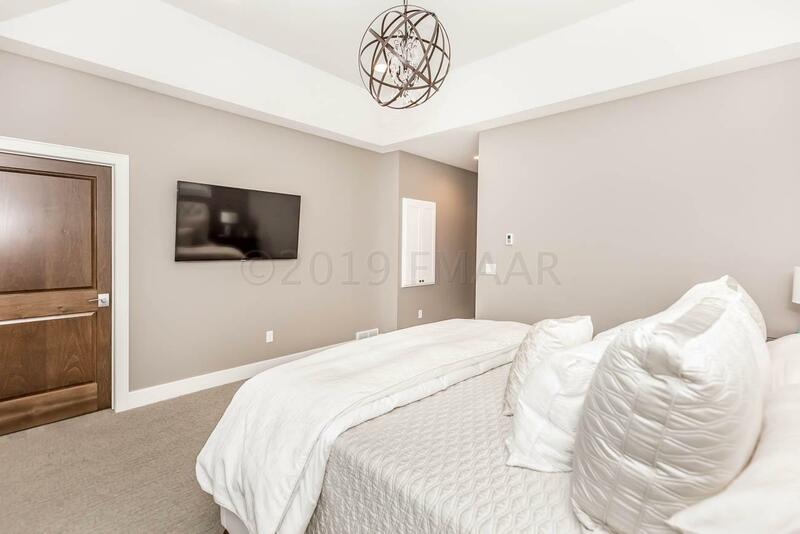 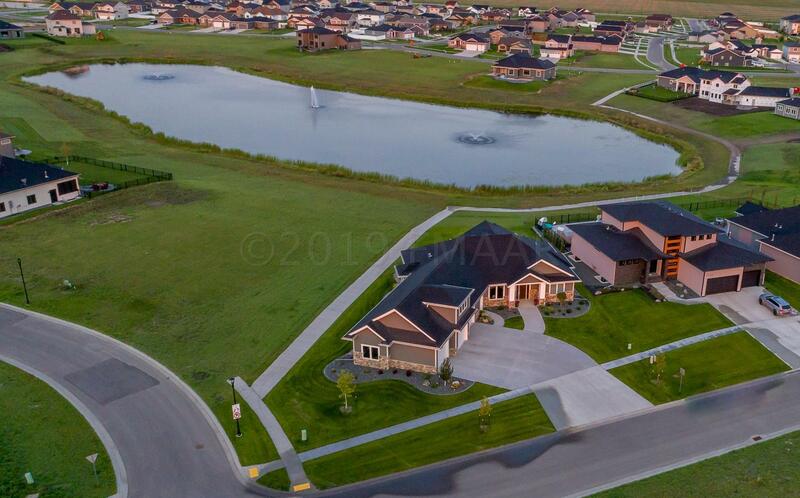 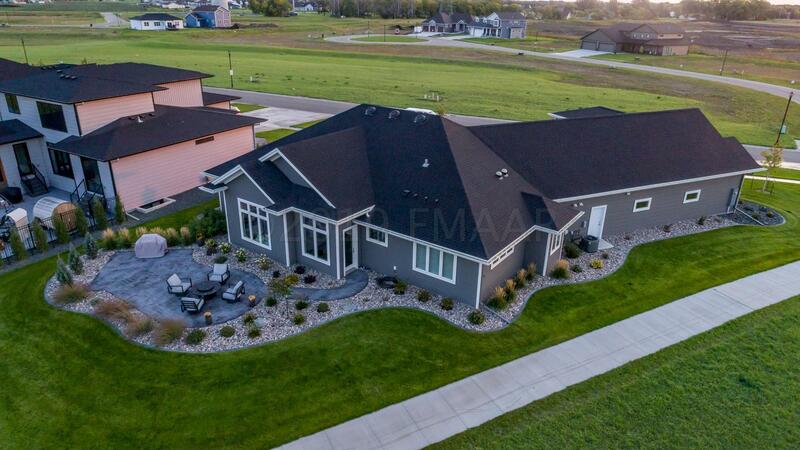 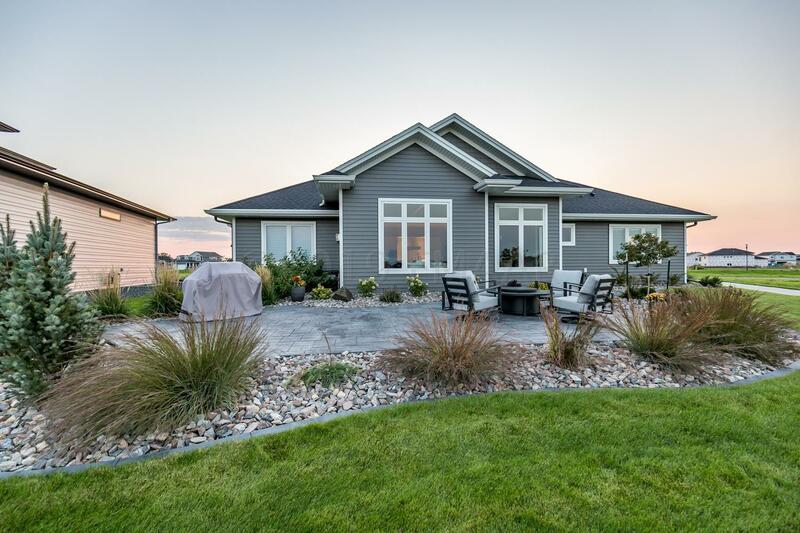 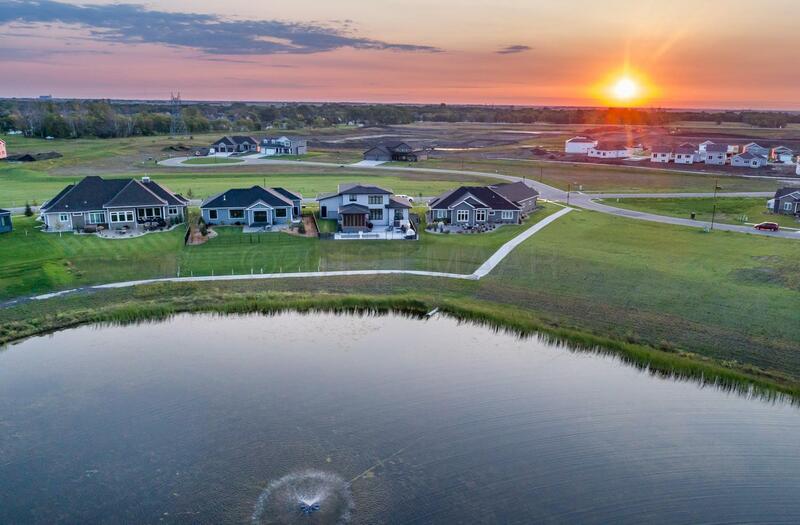 Quality construction and attention to detail throughout this custom built home in the Crofton Coves development of South Fargo. 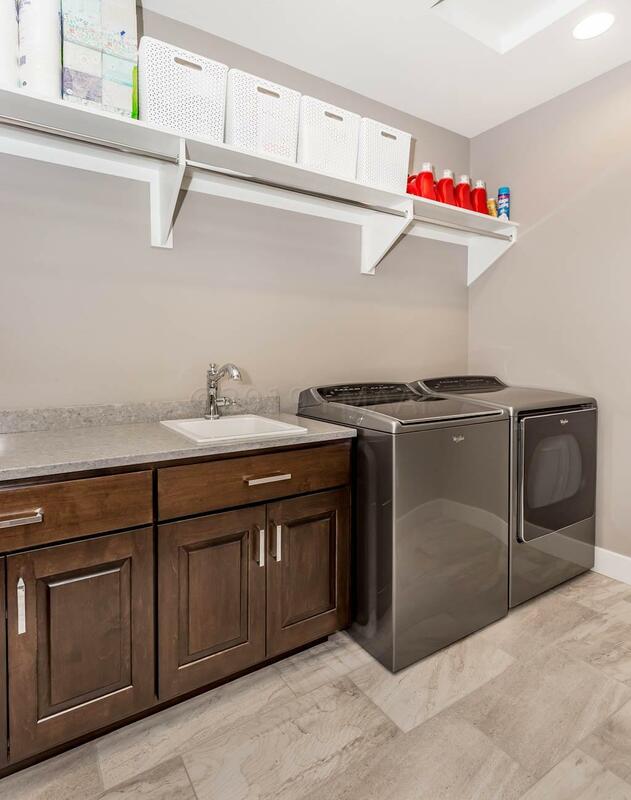 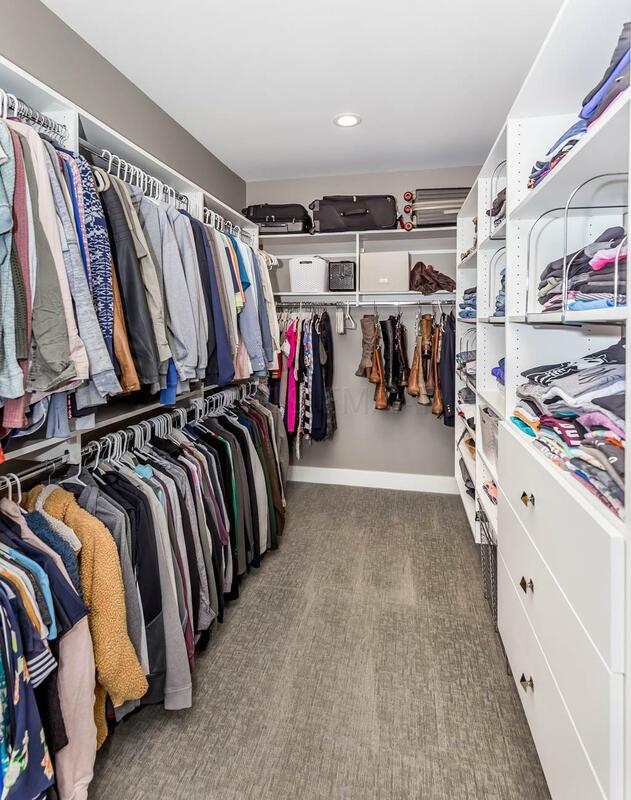 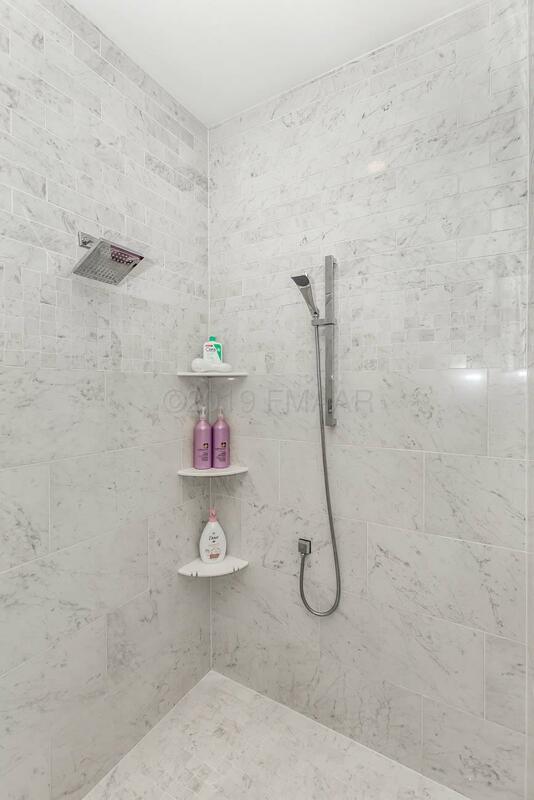 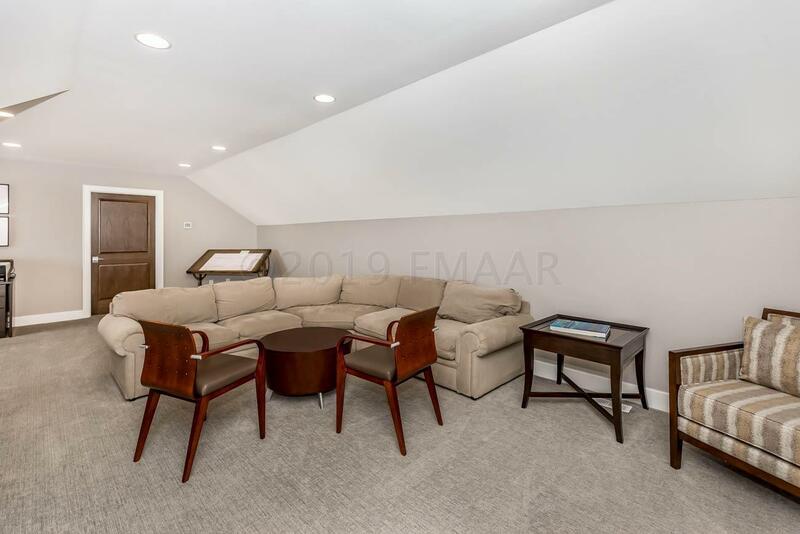 Enjoy single-level living with no basement water worries! Features include heated floors throughout the entire main level (including garage and carpeted areas), seamless steel siding, Andersen windows, solid-core stained doors, porcelain tile floors, custom cabinetry, tray ceiling in master & coffered ceiling in main living area, crown moulding, quartz & granite countertops, finished, heated garage with 3 floor drains & hot/cold water spigot. 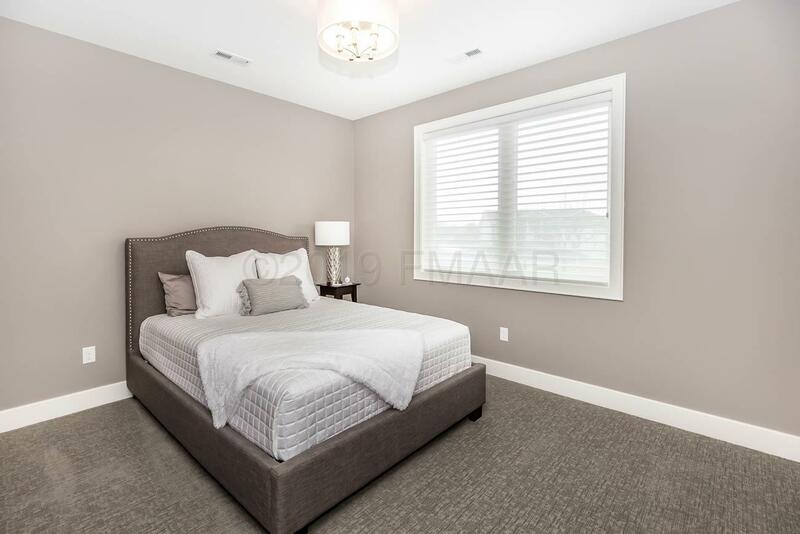 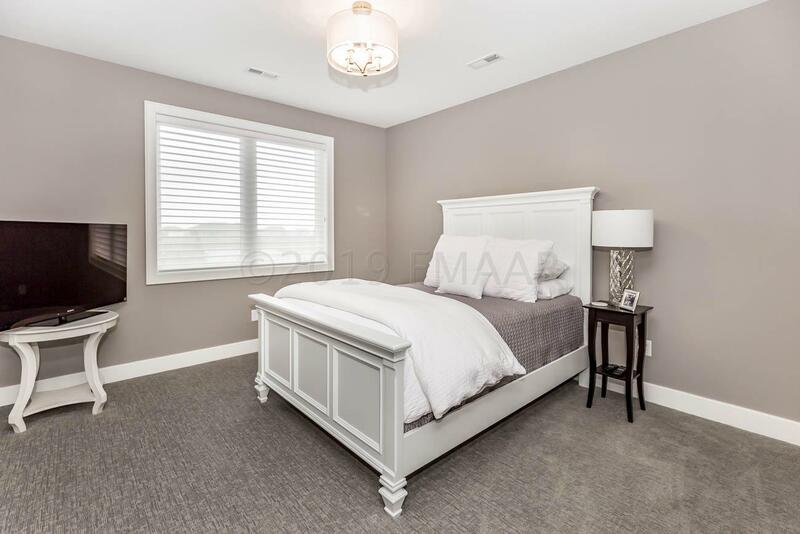 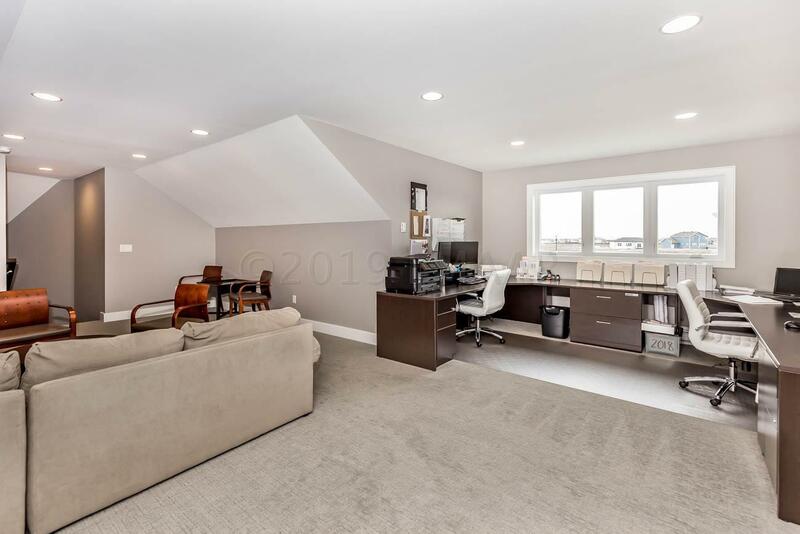 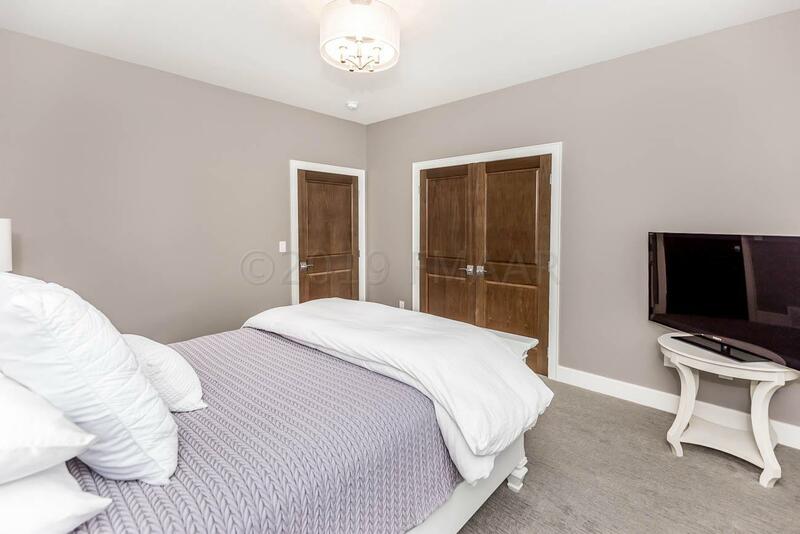 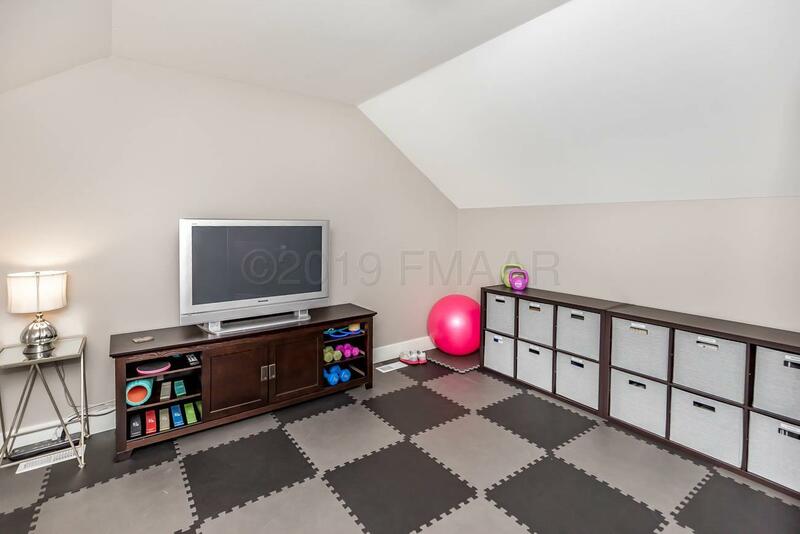 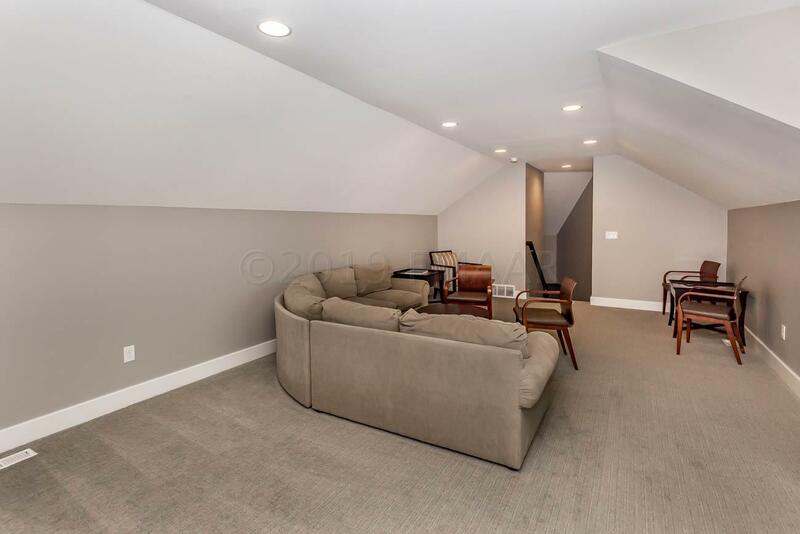 Huge bonus room with storage above garage. 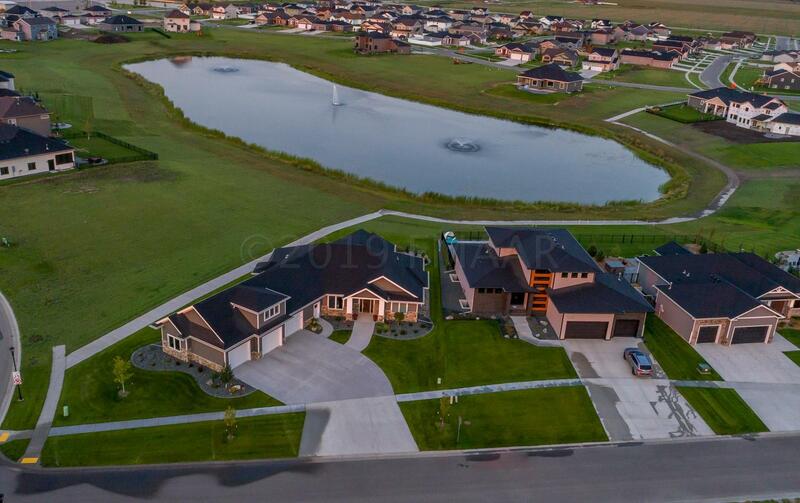 The home sits on a nearly 1/2 acre lot with a beautiful pond view. 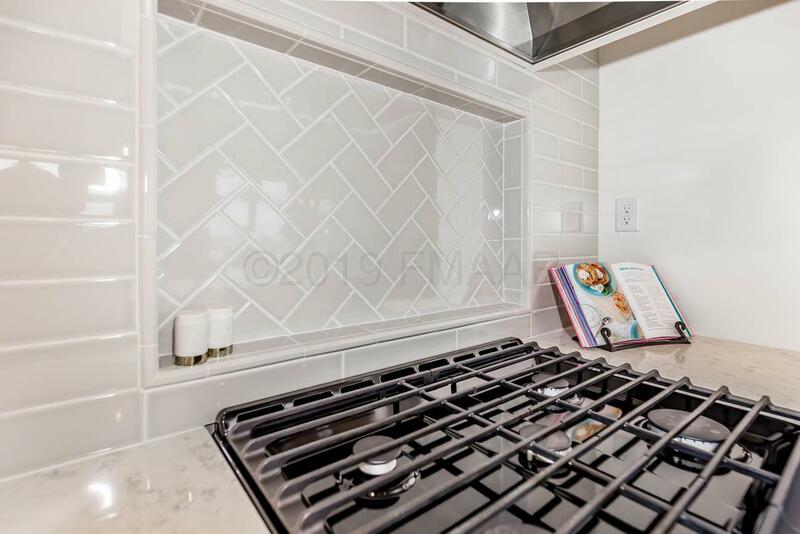 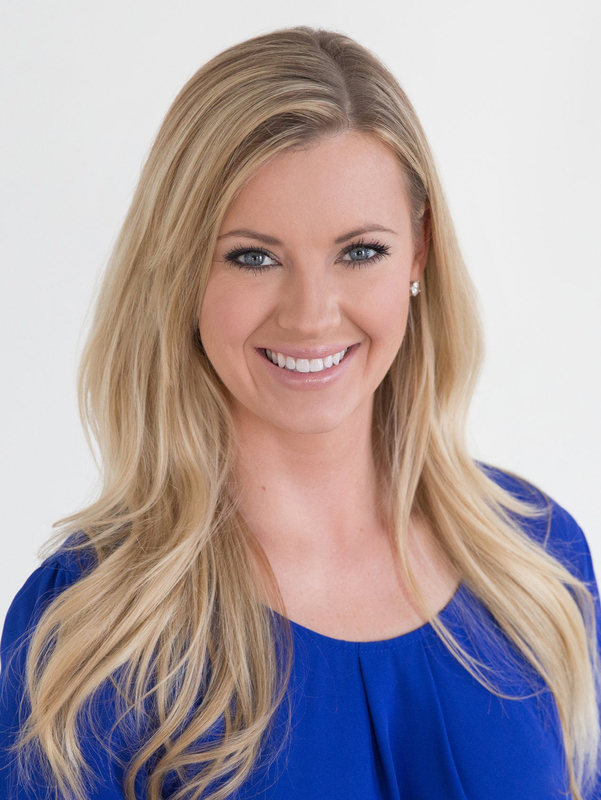 Owner is licensed agent. 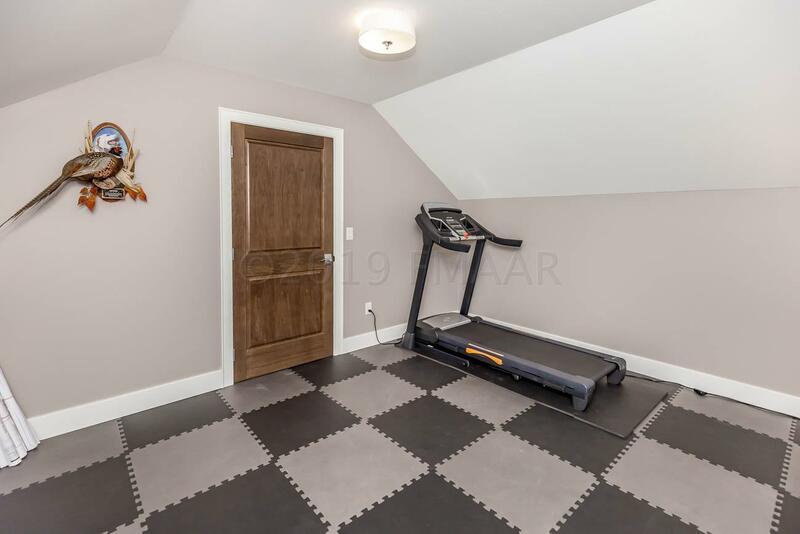 Builder Name: Bartholomay Construction, Inc.